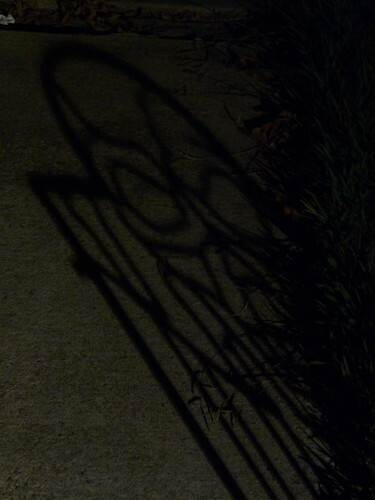 Great, spooky Halloween shadow shot! Cool! Watch out for the goblins! 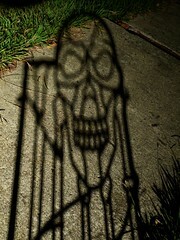 Wonderful - and perfect with Halloween coming up!